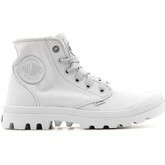 Metal Canvas ankle boots from Palladium; Canvas Upper. 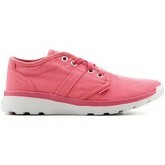 Pink women's shoes, textile upper. 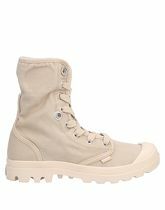 Boot length 4.29 inches; Boot width 10.53 inches; Textile fibres; quilted inner, laces, logo, round toeline, canvas, solid colour, flat. 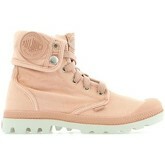 Pink/beige women's shoes, textile insole, textile upper, textile lining, rubber sole. 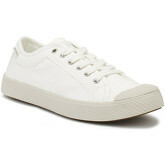 White women's shoes (also available in Olive, Pink and Grey), textile insole, textile lining, rubber sole. 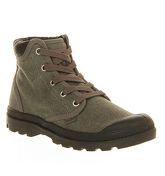 Olive women's shoes (also available in Pink), textile insole, natural textile upper, textile lining, rubber sole. 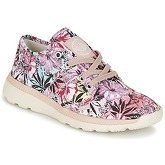 Pink women's shoes (also available in Olive, Grey and White), textile insole, natural textile upper, textile lining, rubber sole. 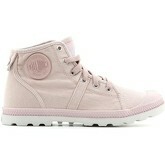 White/pink women's shoes, textile insole, textile lining, rubber sole. 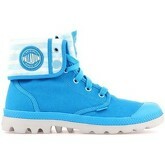 On this site you will find women's shoes in sizes from 3 to 11. 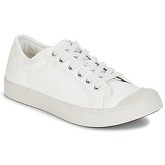 There are 196 pairs of shoes starting with price of £32,00; 110 pairs from the whole collection are discounted at this moment. 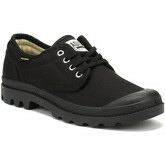 The most frequent shoes in this category are Boots, Trainers, Sandals and Ankle Boots. There are 2650 brands, most of shoes comes from Office, New Look, Betty London, L' Autre Chose and Geox. 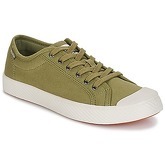 The shoes are available in different colours, mostly in Black, White, Grey, Pink and Beige.